Package: 1 vial (10 mg). 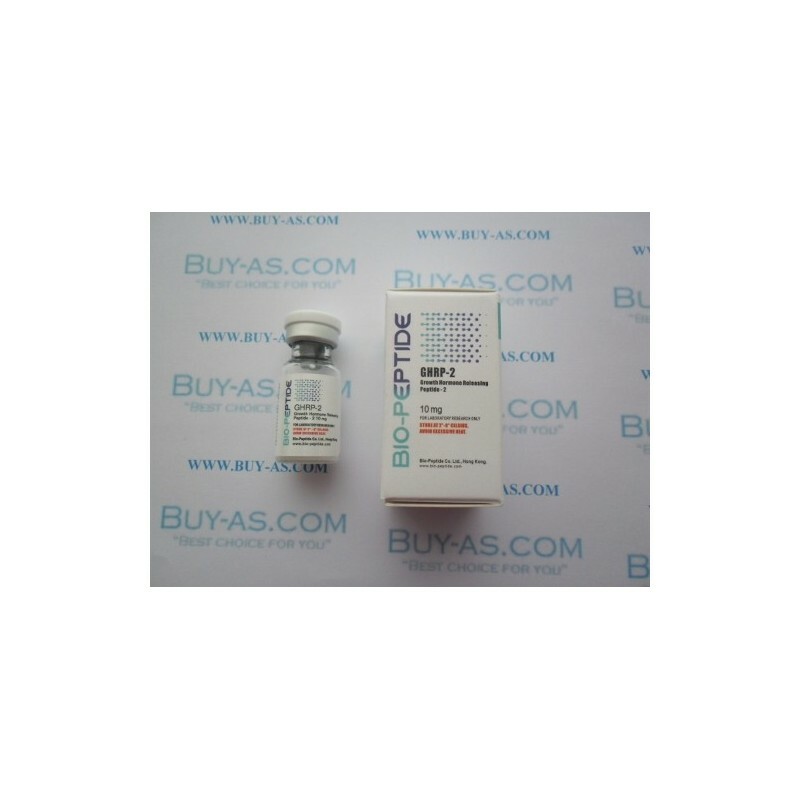 This research compound was found to increase level of IGF-1, and even to boost functioning of hypothalamus. But its potent ability to positively effect on stimulating of pituitary gland's functioning remains its main characteristic. 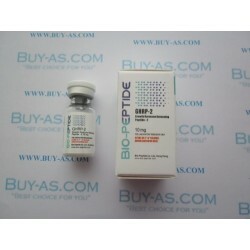 Also GH-releasing peptide-2 possesses such features as promoting average muscle weight gain. As well it was proven that GHRP-2 affects physiologic system making it to increase calcium ion influx and has some anti-inflammatory properties.